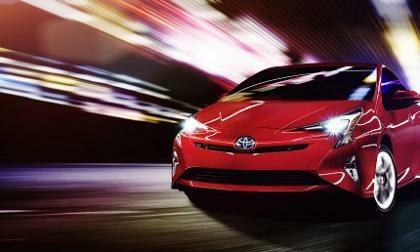 Toyota Hybrids Outselling Combined Global EV Sales By How Much? 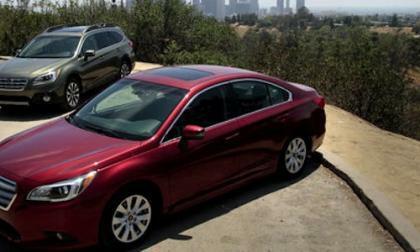 Toyota’s hybrid models are outselling all manner of electric vehicles by a huge margin. Read more about Toyota Hybrids Outselling Combined Global EV Sales By How Much? The 100th running of the Indianapolis 500 is shaping up to be the year of Honda. 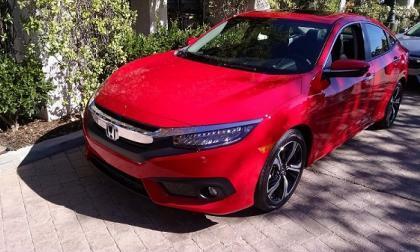 You need a midsize sedan that does decently on fuel, but you don't want to put down a lot of cash for it. 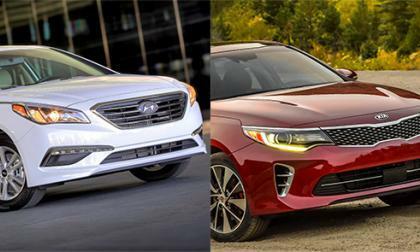 Lucky for you, Hyundai and Kia offer such a vehicle. 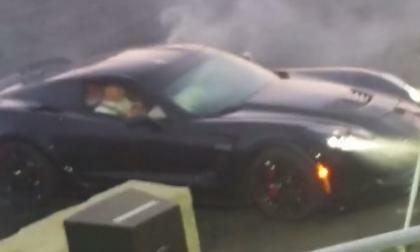 When the owner of this brand new Chevrolet Corvette Z06 pulled into the burnout pit at the Automotion Commotion event this past weekend, he probably hoped that his tire smoking action would be immortalized on film – but instead, he slammed the American supercar head-long into a concrete barrier. 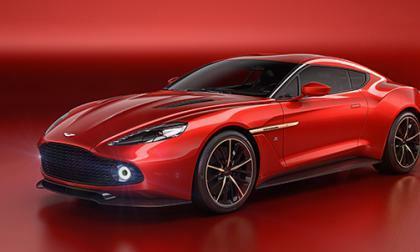 The Aston Martin Vanquish doesn't need any help when it comes to drawing attention. But the British sports car builder decided it needed more and called in Italian coachbuilder and design house Zagato for some help. BMW M2 is a new vehicle with a new marketing plan. How did BMW hit a grand slam? 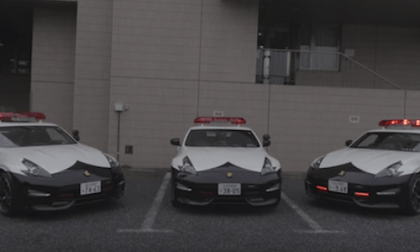 Tokyo police get excited about their new patrol cars. Check out the 2017 Nissan 370Z NISMO "On Duty” video. 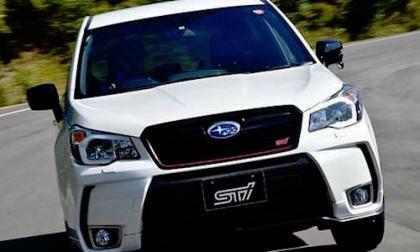 The new 2017 Subaru Forester tS performance SUV is a hot item in Australia. Will it ever see U.S. shores? Schmidt Peterson Motorsports damn near lost Canadian James Hinchcliffe in 2015 to an Indianapolis 500 practice lap wall hit of grueling detail. On Saturday his Honda powered Dallara beat all comers. The Mercedes-Benz G500 4x4² looks like a science experiment gone wrong with massive off-road tires, meaty axles, and other improvements. 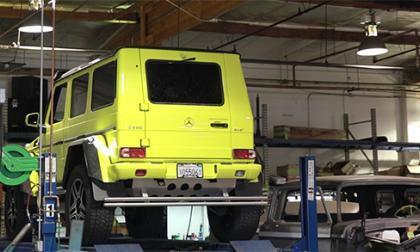 But how did Mercedes-Benz accomplish this? 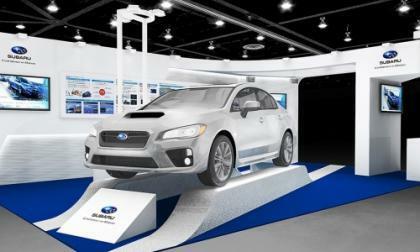 What 4 core technologies does the 2017 Subaru WRX S4 bring to Technology Exhibition 2016? 2 Reasons Why Nissan Murano is Named "Activity Vehicle of Texas"
The 2016 Nissan Murano beats some stiff competition in Texas. What 2 things pushed it to the front of the pack? 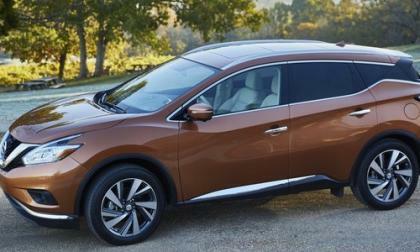 Read more about 2 Reasons Why Nissan Murano is Named "Activity Vehicle of Texas"
As an international manufacturer and exporter of cars , light trucks and motorcycles, how is Honda Motor Company doing in Australia? 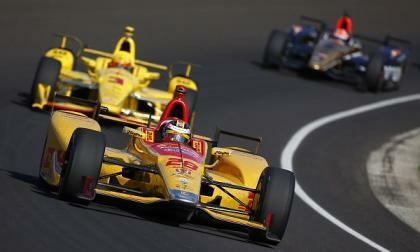 It’s looking good for Honda power at the 100th running of the Indianapolis 500 as Andretti Autosport dials it in! 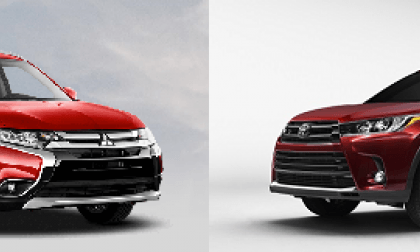 We compare the Mitsubishi Outlander SEL and Toyota Highlander LE Plus, 3-row crossovers for those on a budget. 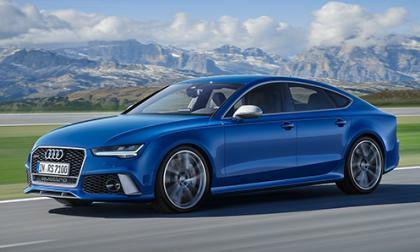 Around the summertime, we begin hearing about changes automakers are planning for the upcoming model year. Usually, it means some changes in terms of features or pricing. 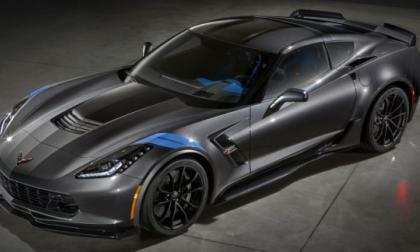 But once in awhile, a surprise comes up that makes a car better. Tesla announces "we will never be a company that by our action does, or by our inaction allows, the wrong thing to happen just to save money." You’ve read plenty about how the new BMW M2 Coupe is a monster on the track and it’s true. 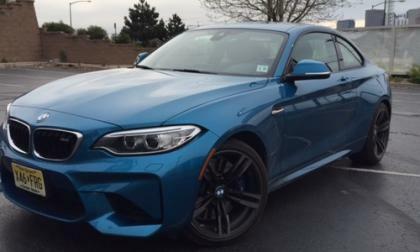 Should you consider the M2 for a daily driver? Subaru announces pricing on the 2017 Forester. How much do all the new upgrades increase the price? 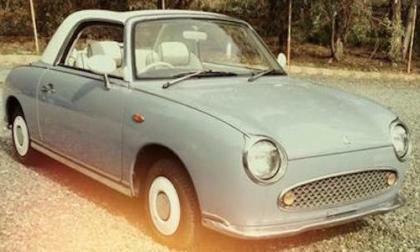 Have you ever wanted a rare 1991 Nissan Figaro? We didn’t think so. 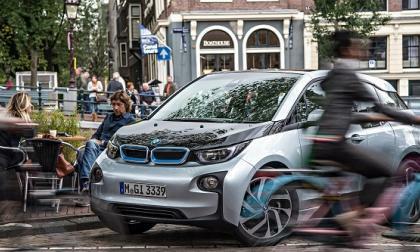 The gasoline generator in the BMW electric car has always had its detractors. Now it is the subject of a lawsuit. 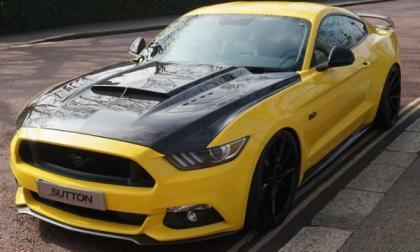 The new Ford Shelby GT350R Mustang shocked the world when it became the most affordable production road car to receive carbon fiber wheels, but based on a report from Autoblog – some of General Motors’ best and brightest performance cars will soon have similar lightweight rollers. 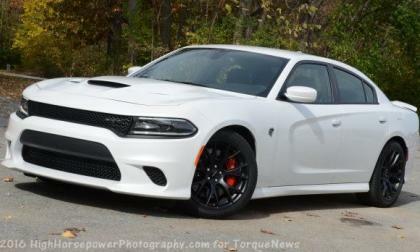 According to a few dealership employees around the country, the Dodge Challenger SRT Hellcat and the Dodge Charger SRT Hellcat are within their final year of production – but I don’t believe for one second that this is anything more than unscrupulous car salespeople trying to bolster sales. 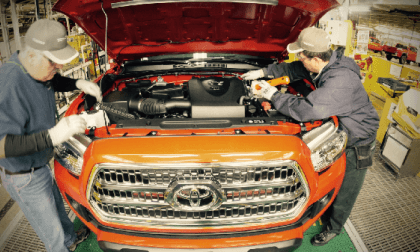 2016 Toyota Tacoma Pickup Truck Production Shut Down For What Reason? The San Antonio Plant is closed and Toyota Tacoma Production Halted. Read more about 2016 Toyota Tacoma Pickup Truck Production Shut Down For What Reason? Tesla Raising $1.7 billion will it be enough? Another piece of the Tesla model 3 puzzle is fitting into place. 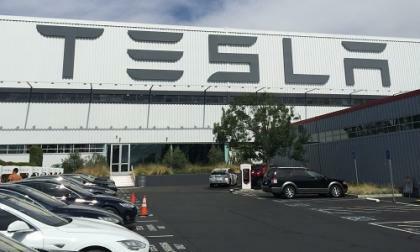 Tesla filed a Prospectus to offer 9,577,901 shares of common stock that should bring in on the top end $1.7 billion to fund the Model 3 rollout. 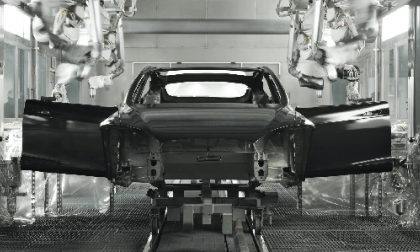 Read more about Tesla Raising $1.7 billion will it be enough? 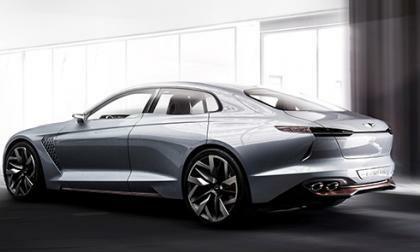 Genesis has said by 2020 they would have a lineup of six vehicles. This includes the G70 compact sedan, G80 midsize sedan, G90 flagship sedan, two SUVs, and a replacement for Genesis coupe. We now have a possible idea of when these vehicles will be debuting. Is Nissan Launching a New Sentra NISMO This Summer? The Nissan Sentra NISMO Concept was introduced at the 2013 LA Auto Show. Will it launch this summer? 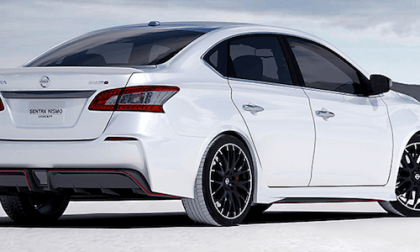 Read more about Is Nissan Launching a New Sentra NISMO This Summer? 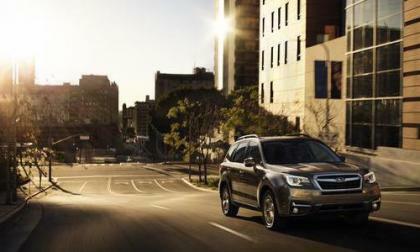 Subaru Outback and Legacy models are hit with another call this week. What’s the new issue? 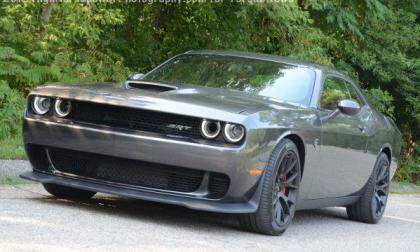 The Hellcat Challenger and Hellcat Charger have asserted themselves as the quickest of the stock American cars when it comes to the quarter mile drag strip, but these high performance monsters are also head-turners when the track is even longer.